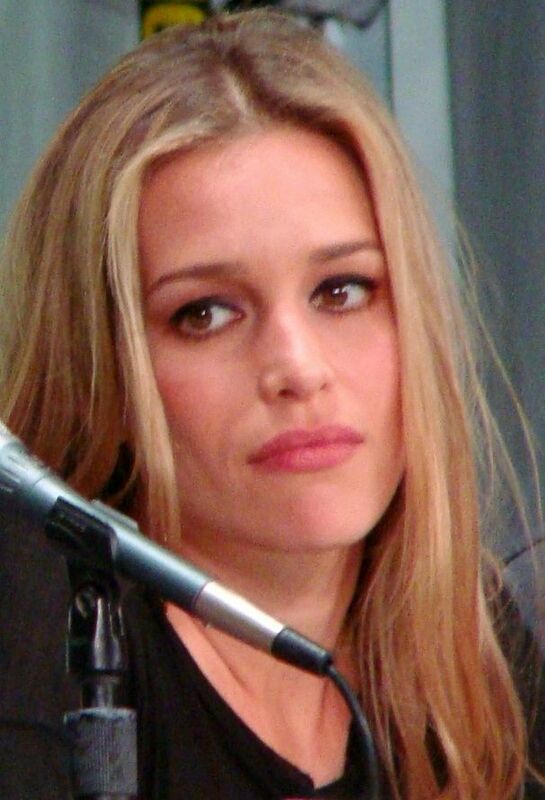 Piper Lisa Perabo (born October 31, 1976) is an American film and television actress. 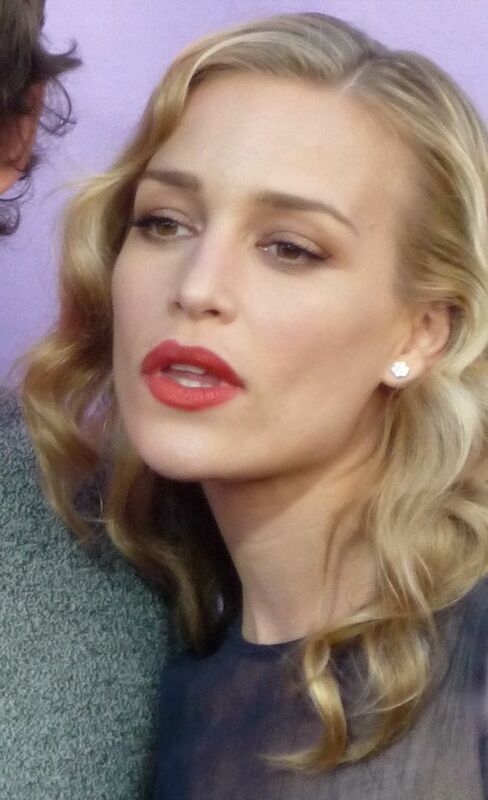 She may be best known for playing CIA Agent Annie Walker on the spy drama series Covert Affairs, which ran on the USA Network for five seasons between 2010 and 2014. 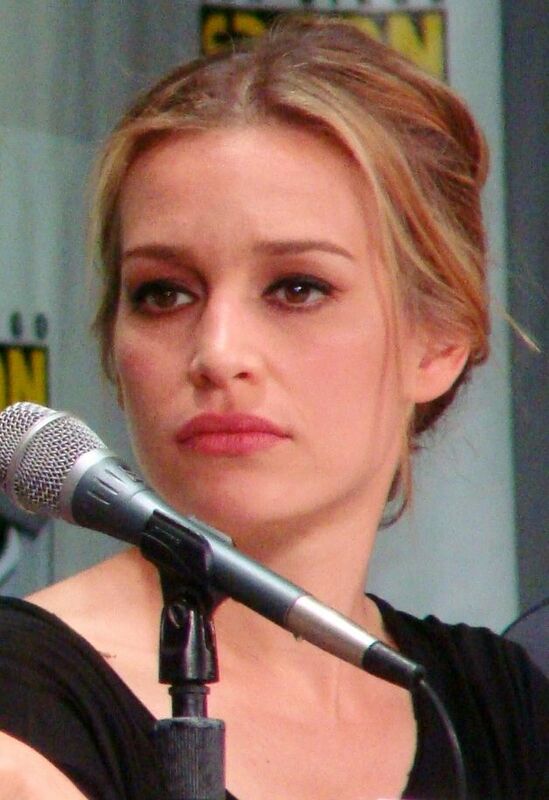 Since her breakthrough starring role in Coyote Ugly (2000), Perabo has appeared in films such as Cheaper by the Dozen (2003), Cheaper by the Dozen 2 (2005), The Prestige (2006), and Looper (2012). Read more on Wikipedia.